Price for groups from 25 people and with previous booking. Joint ticket for the whole family. It is essential to present relevant documentation. This rate must be explicitly requested, otherwise or if the acreditative documentation is not provided, the corresponding individual rate will be applied. 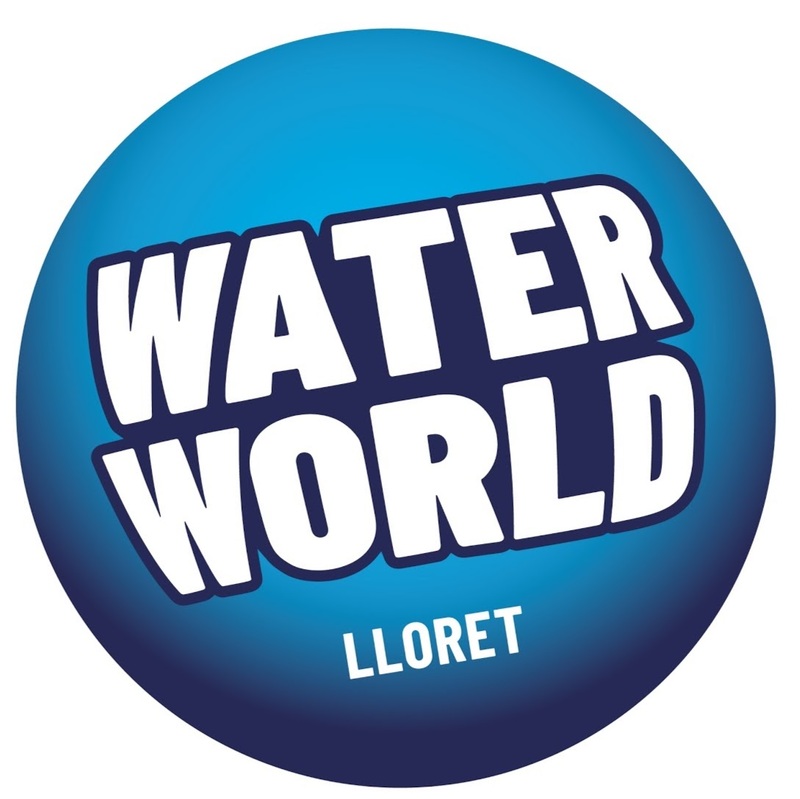 Personal and instranferable and valid for Aquadiver and Water World during the whole season. Free Bus service from the following towns: Lloret de Mar, Tossa, Blanes, Malgrat de Mar, Santa Susanna, Pineda de Mar and Calella de la Costa. Free transport not included in special offers and invitations check bus schedule and conditions at this phone number: + 34 972 36 86 13.